Stonebriar Village is a gated community situated next to Stonebriar Country Club and its two world class golf courses. The homes in Stonebriar range from the $400's for garden villas, to luxury estates in the millions. Many of the homes enjoy golf course locations. 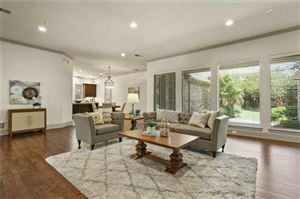 Stonebriar prides itself on winding streets, greenbelts, stunning views, natural landscaping, and of course, a first rate golf courses and facility. Take a look!